Watch "Live football TV"streaming guide on your Apple device for free! 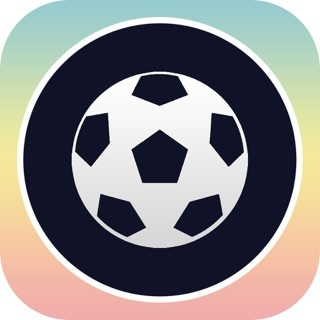 Live Football TV Live Stream is an app made for football sport TV channels compatible with your mobile device, watch live games, from all over the world leagues. Championship,League One,League Two,National League,FA Cup,EFL Cup,Scottish cup,Football,Welsh Football,Irish Football,Women's Football etc..
Football-TV does not warrant the completeness, timeliness or accuracy of any of the data contained in this app and may make changes thereto at any time in its sole discretion without notice. Further, all information conveyed hereby is provided to users “AS IS”. In no event shall Football-TV be liable for any damages of any kind related to the use or misuse of Information provided hereby. We do not host any link or streams. If you found any copyrighted channel, please contact the appropriate link host for its removal.